After getting many emails we thought it’s time to do the much-requested comparison post on Aramith Premium vs Premier. Aramith is the renowned brand of billiard balls by Belgium based manufacturing company Saluc S.A. Aramith offers a number of billiard balls. Due to their exceptional playing characteristics, Aramith balls are used in all tournaments worldwide. 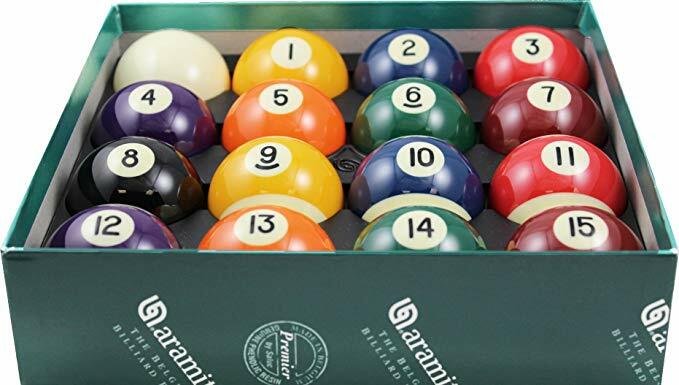 Aramith billiard balls have enjoyed a legendary reputation for outstanding endurance and uncompromised quality over the years. Their constantly unfailing performance assures players the pleasure of razor-sharp precision. Each pool ball is designed along 7 criteria: density, balance, diameter tolerance, sphericity, color, surface polish, and brilliance. There are various production lines of Aramith billiard balls which include Premier, Premium, Continental and Tournament. Continental and Tournament are at the high end and Premier and Premium are the low end balls for players who are on tight budget In this post, we will be discussing and comparing Premier and Premium because they are the most sought after and frequently used by beginner and intermediate level players. Premium and Premier both are the most popular balls used by players because they fall in the budget range of almost everybody. There are a lot of similarities between the two with also a few differences. Let’s discuss them in detail. 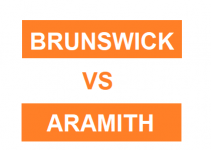 Aramith Premier offers reasonably good quality at a reasonable price. Premier balls are priced just some bucks lower than Premium. However, enthusiastic users don’t mind investing more and usually go after the Premium balls. This is mainly due to better user experience and consistent performance over the years. Premium is priced high because of the high-end technology used in balls production. Premier set is inferior because the production process is not as sophisticated as premium hence the premier set has a lower price tag. From the price perspective, Aramith premium vs premier has latter as the winner. 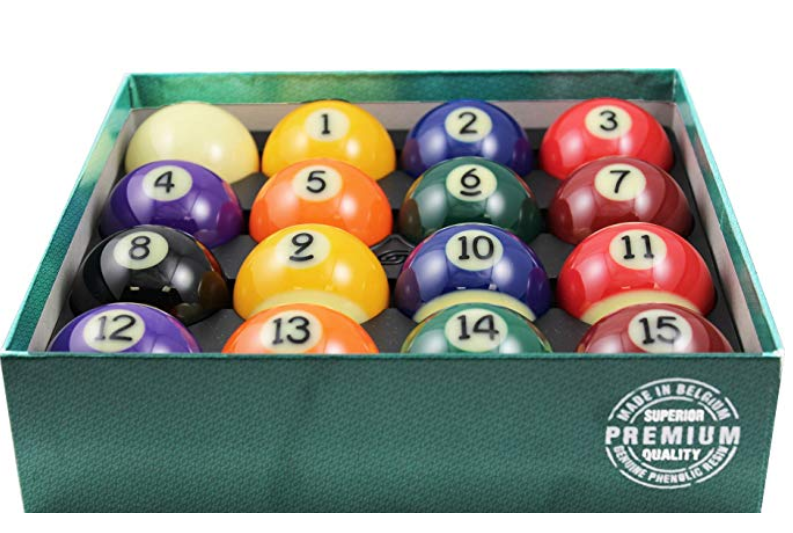 Premier and Premium both are one of the finest quality set of billiard balls available in the market. Roundness for both is flawless. 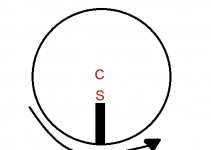 The balance in density is uniform which gives the friction resistant roll and reaction. They have uniform weight and hardness making the whole experience exciting for the player. However, Premium offers a superior quality than Premier because of additional quality control checks during the production process. Premium offers prolonged longevity with high Vitrotech technology and high resistance. Vitrotech techonology is a heat curing process which fully stabilizes material tensions. 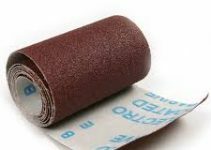 It produces a high density surface that offers maximum impact resistance. This is one of the major contributors to the superior quality offered by Premium over Premier. Smooth surface of the balls reduces the wear and tear of the table cloth and balls. Cloth life is quite crucial and the burn lines on the table are often due to rougher surface texture on balls not having vitrotech finish. They are made of polyester or polymers and are observed to last five times longer than other ordinary balls sets produced by other manufacturers. Premium balls are still playable even after 400,000 hits whereas other balls are considered unable after that many amounts of hits. Same is the case with the Premier but Vitrotech adds in extra strength to the phenolic resin structure of the premium balls. Both Premier and Premium come with brilliant colors designed with perfect weight and balance. Premier offers classic “numbers in the stripe” look and tight cosmetic criteria. Premium, however, can sustain the surface polish for a relatively longer time than the premier set. Both Premier and Premium are popular among beginner and intermediate level players. However, due to better quality, enthusiastic players prefer Premium over Premier. They don’t mind spending more and prefer investing in a set that can last for a longer time. If you are someone how is absolutely new to this game or a seasoned bloke who bought his own table I would always recommend to go for the premium set because the price difference is negligible and vitrotech finish is worth it.